El Rancho la Dilación is owned by Donny Hurwitz in Sun Valley, Texas. We own two championship stallions, imported from Peru, in partnership with Lone Star Training Center, *JRM Pinton & *MRA Carajal. We have selected several mares as our breeding foundation, from varied bloodlines. 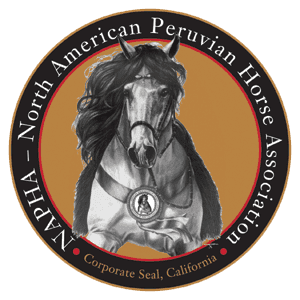 You will find the Hurwitz family enjoying their Peruvian horses on the trails and participating in regional & national shows across North America. Contact us for more information on our stallions.